If you missed out on the Mac Cinderella Collection last week then I might have just the thing today to make up for your disappointment. 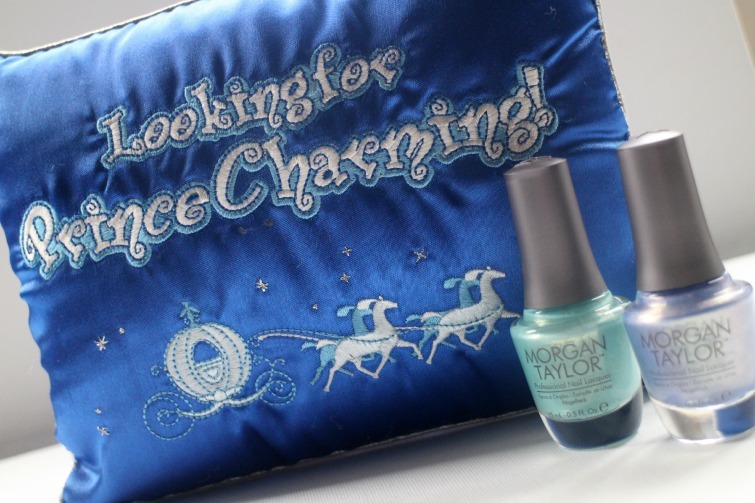 Mac isn't the only brand capitalising on Disney's latest live action fairytale, Cinderella, so too is Morgan Taylor. Morgan Taylor are bringing you six shades inspired by the movie and I have two to talk about today. Party at the Palace* is a gorgeous aqua with an iridescent shimmer running through it. I'm not a fan of glitter polishes as you know but this shimmer suits me quite well and feels slightly more grown up whilst channelling my inner Disney Princess. Best Ball Gown Ever* is a pale blue, again with a similar shimmer to it and of course it's certainly modelled on that beautiful dress Cinders Fairy Godmother conjures up. Again whilst I'm not usually a fan of the more pastel colours I found these very wearable and perfect as we transition to Spring. This is the first time I've used a polish by Morgan Taylor and managed 4 days with only minor chips starting to show. 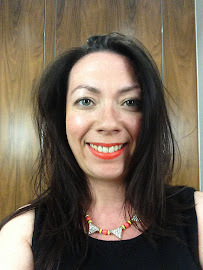 Despite their sheerness the opacity is there and I enjoyed wearing a pastel that caught the light without my feeling too girlie as glitter would do. I'm afraid the swatches below will not do the colours justice but do take my word for it. Now I have my nails ready for Prince Charming it's just waiting for it's cinema release. Will you be going to watch Cinderella next week? Nope! And I thought Disney had all the answers!! Such pretty shades! I didn't really 'get' the MAC Cinderella hype, they just didn't seem that impressive to me!